Regardless of where you are in the planning stages, we’ll work together to curate and craft the perfect travel experience. Share your details in the form below, reach out on Facebook or feel free to call directly. 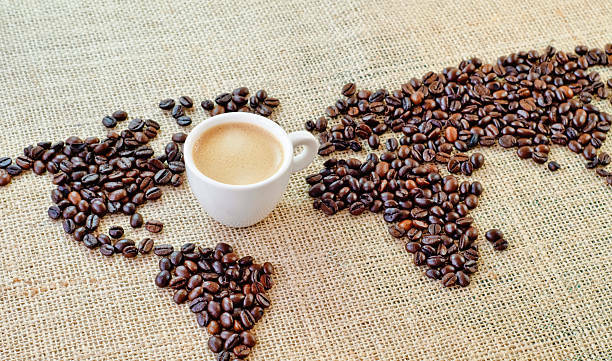 Everything is better with coffee, especially travel planning. For clients in the Squamish area who prefer a face-to-face consultation, schedule a #TravaChat, enjoy your favourite cup of java on me, and we’ll talk travel.